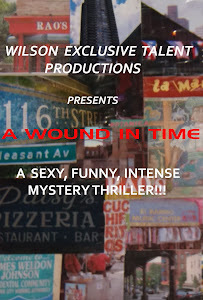 A WOUND IN TIME: MUCHO CALIENTE! Ahhhh the beach! Can Summer be near? But who needs Summer when this couple turns up the heat with sensual SALSA! Enjoy!